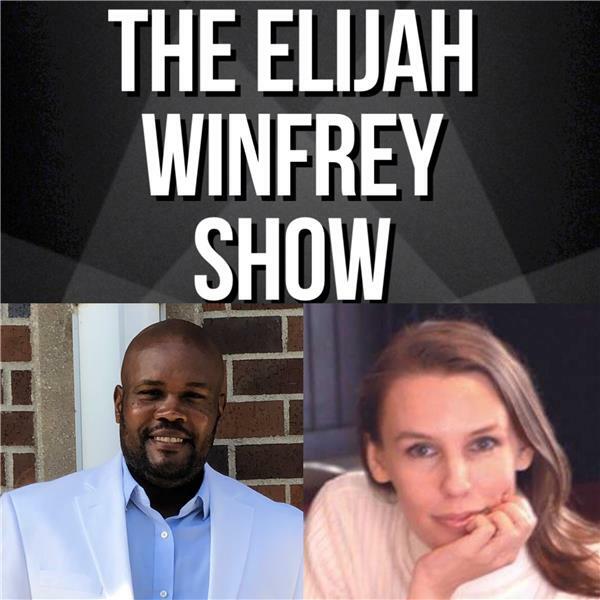 On this week's show, Eli & Toni welcome back JR Reed. They catch up on what he's been up to and his upcoming new radio show! Be sure to tune in!